Attorney Tara M. Swartz founded Swartz Law in Boston, Massachusetts in 2011 after practicing in the Boston area for a decade. She opened her second office in Kansas City, Missouri in 2016 after her family moved back to the city where she grew up. Attorney Swartz uses her skills honed in Boston over the past 15 years to assist employees, startups, and small business owners in matters arising out of the workplace and with business formation and compliance. She represents clients throughout Massachusetts, Kansas and Missouri. Attorney Swartz is client focused and results driven. She understands that the cost of legal services is an important consideration in any legal matter and in choosing an attorney. She uses her experience, knowledge and advocacy to successfully avoid or resolve legal claims in a cost effective manner. Attorney Swartz knows how to aggressively litigate and does so when necessary, but she also understands that many cases are better and more quickly resolved through amicable, less costly means such as negotiation and mediation, and in the business context can often be avoided all together by taking proactive steps to comply with the law and be armed with solid contracts. Collaboration is key. Attorney Swartz works with you not just for you. She ensures from the start that she understands your issues and concerns, outlines your options, and helps you assess the time and expense of each potential avenue available so that as a team a decision can made about how best to proceed. She then works endlessly to achieve the desired results. Attorney Swartz has been repeatedly named to the Massachusetts and New England Rising Star and Super Lawyers List in the field of labor and employment. She served as the Chair of the Amicus Committee for the Massachusetts Chapter of the National Employment Lawyers Association from 2012-2014. She is a graduate of the University of Massachusetts at Amherst, where she was a full-scholarship athlete on the Women’s Gymnastics Team, and Northeastern University School of Law. Super Lawyers is a rating service of outstanding lawyers from more than 70 practice areas who have attained a high degree of peer recognition and professional achievement. The annual selections are made using a patented multiphase process that includes a statewide survey of lawyers, an independent research evaluation of candidates and peer reviews by practice area. The result is a credible, comprehensive and diverse listing of exceptional attorneys. Only 5 percent of lawyers in each state are selected to the Super Lawyers list and 2.5 percent to the Rising Stars list annually. 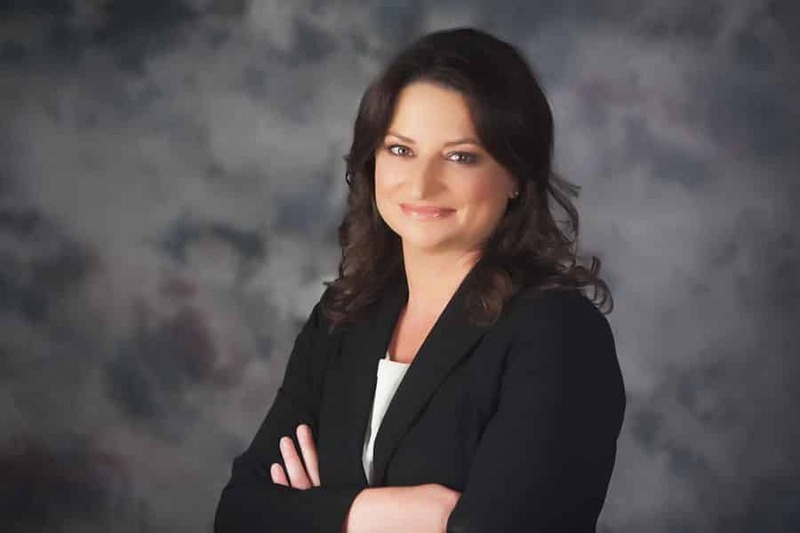 Look no further than Attorney Tara Swartz for an experienced employment attorney you can trust to handle your legal claims. Click the button below to send us an mail or call (617) 871-1500 today in Boston.